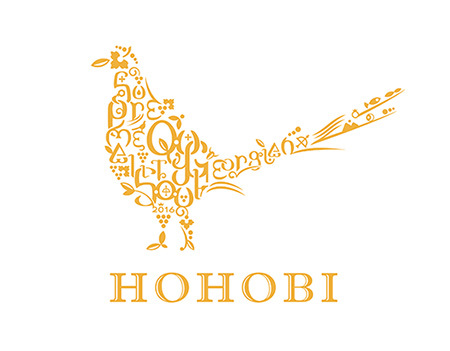 Hohobi is a new premium food brand, — and even something more. 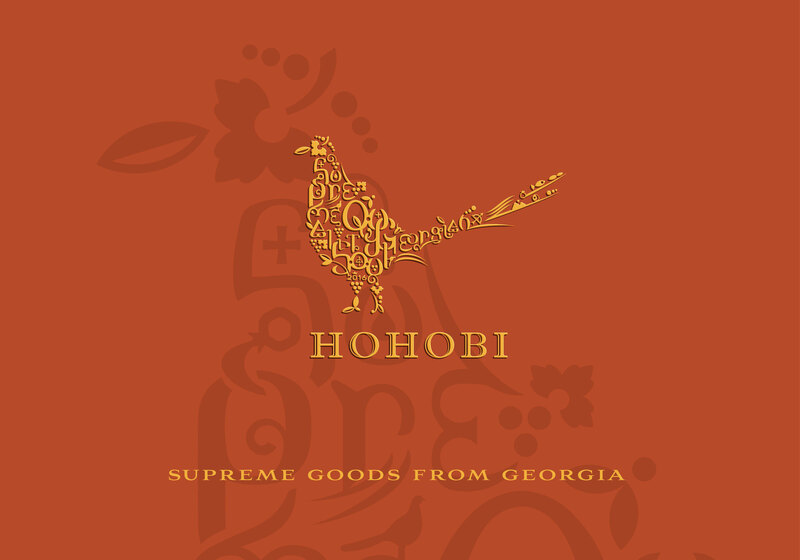 The vision of Hohobi is to represent a spirit of Georgia globally and to express the essence of this country, which is “rediscovered” by the world in the last years. 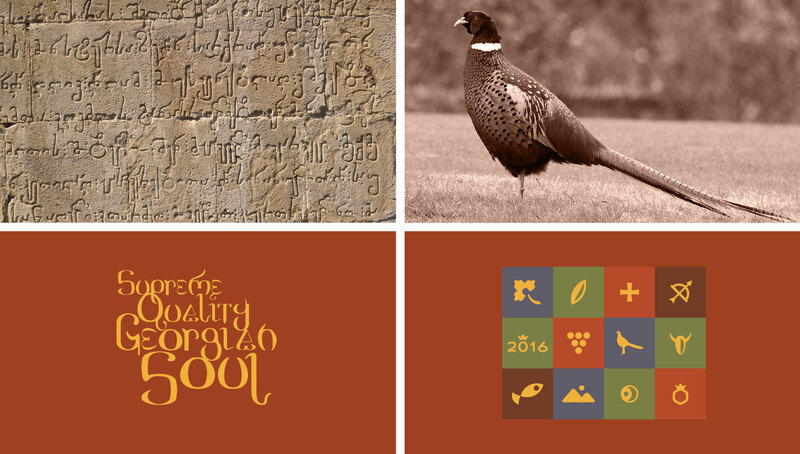 Tableful and reverent attitude to food quality are among the most ancient and core traditions of Georgia. 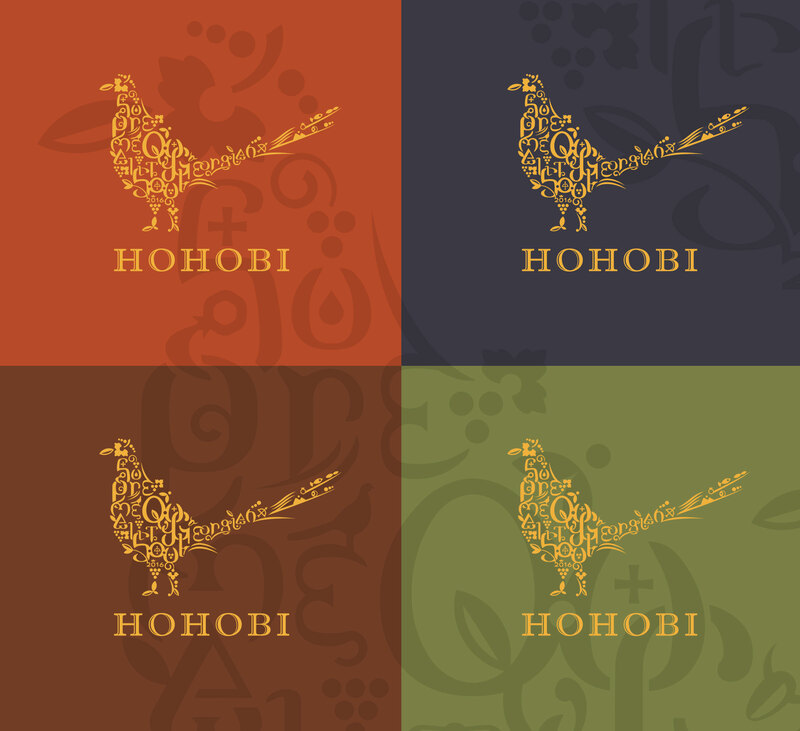 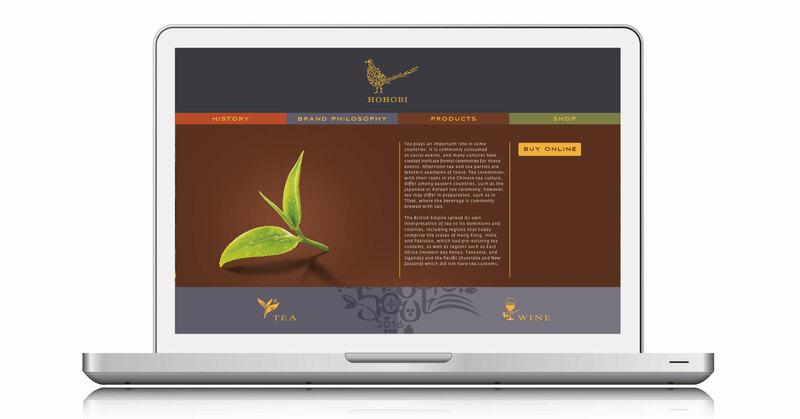 Chosen as the main motif for creative concept, pheasant (“hohobi” in Georgian) has both: strong roots in Georgian primordial legends and an important place in the national cuisine. 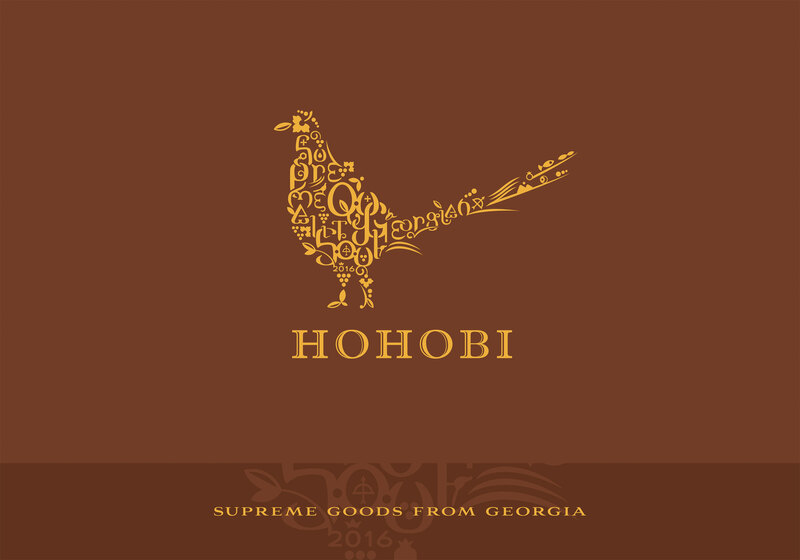 Grown out of the tradition but up-to-date, responsible for supreme quality of the products, citizen of the world but proud to be Georgian — these are the Hohobi values. 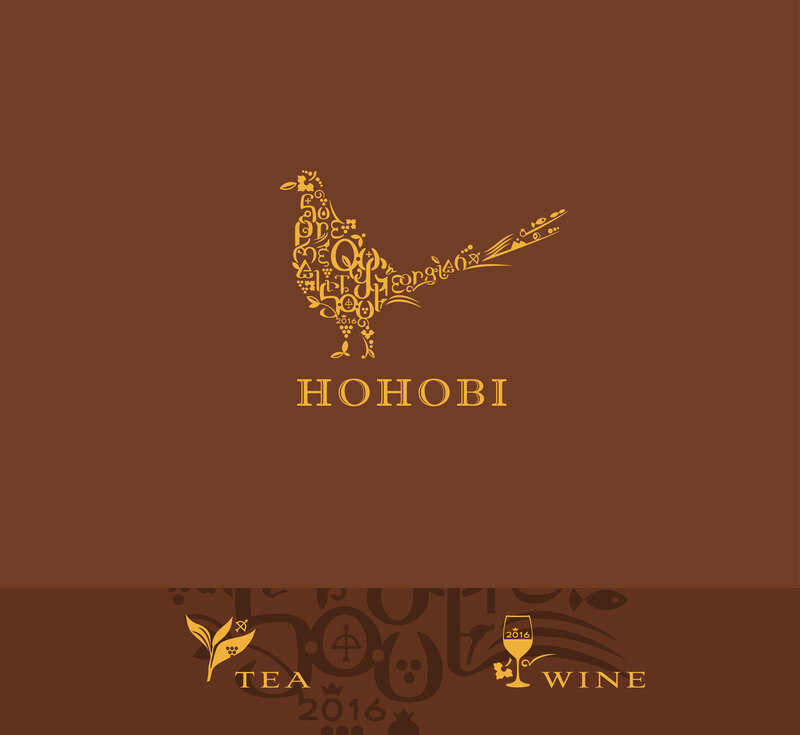 SUPREME QUALITY, GEORGIAN SOUL — a motto, which is also an inseparable part of the Hohobi mark. 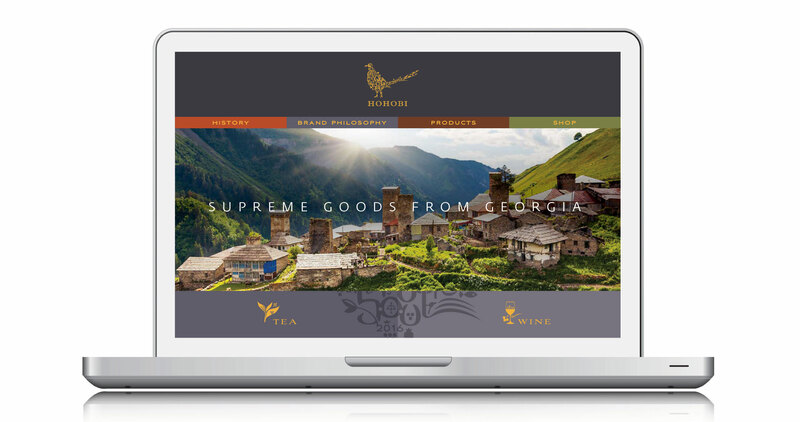 Combined with a set of authentic Georgian symbols, it delivers a true “genetic code” of Georgia. 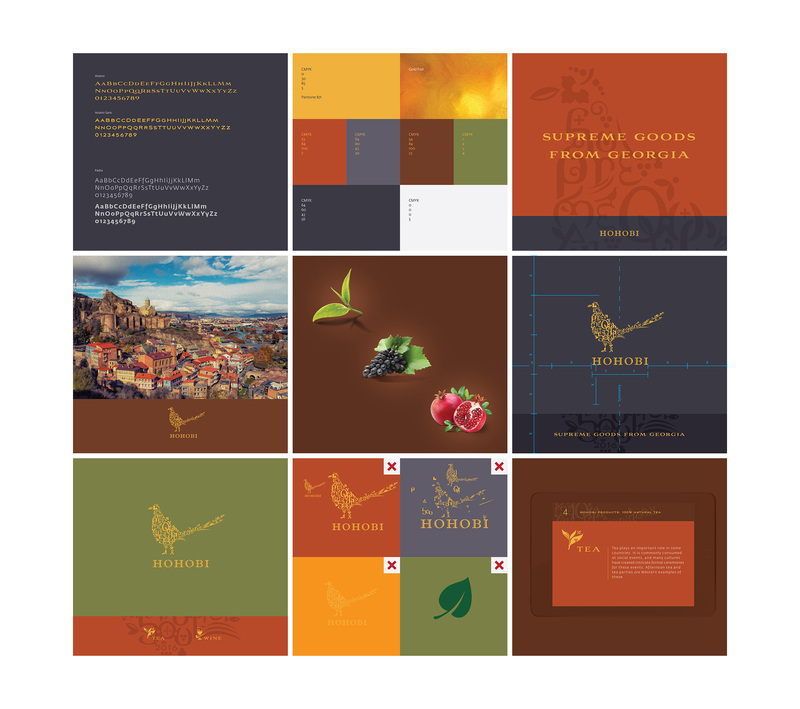 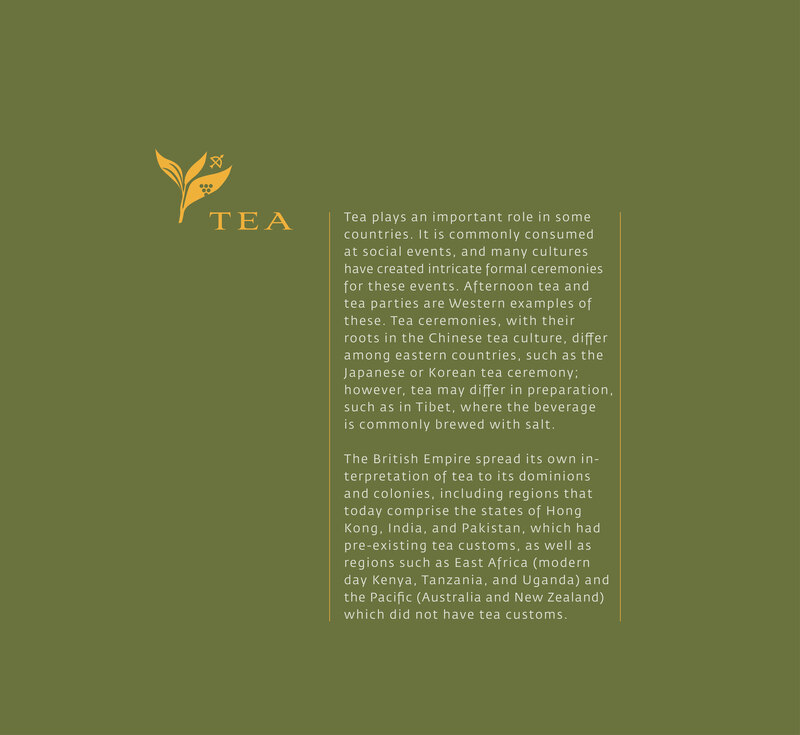 Brand manifesto and concept, identity, brand book. 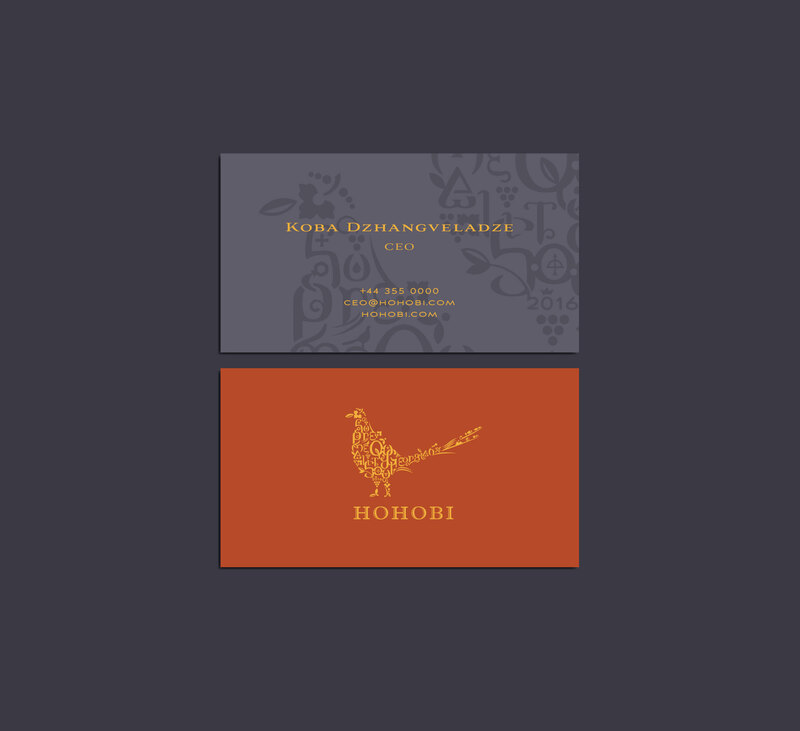 • Elements related to the Georgian mythology and spirit.